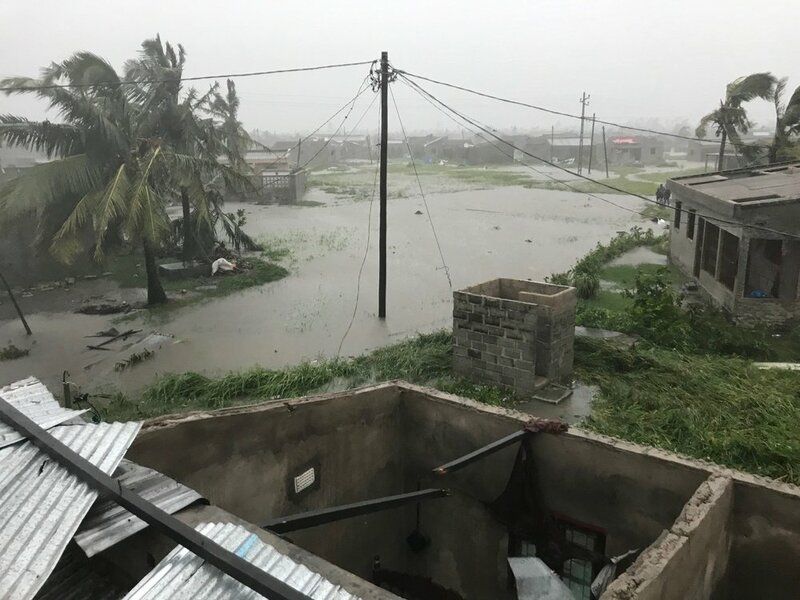 Earlier this month, thousands of people in southern Africa were impacted by Cyclone Idai, one of the worst tropical storms on record in the region. We at FIUTS are heartbroken for our students who have been affected, and we have heard from many members of our community asking how they can help. Several of our alumni of the FIUTS SUSI on Civic Engagement with Southern Africa have contributed their perspectives and photos, and sent recommendations for organizations that are accepting donations to provide relief on the ground. Please read the stories below and at the end of the post, you can find a list of recommended places to donate. Please keep these students, their communities and their countries in your thoughts as they deal with the devastation and work to rebuild. For the average Zimbabwean, being in a landlocked country, we have never worried much about being in the path of any huge weather related catastrophes but the events of the last few weeks have really brought things into perspective. While it showed us that we need to do more to be prepared, it also showed what great things can be accomplished when people come together. 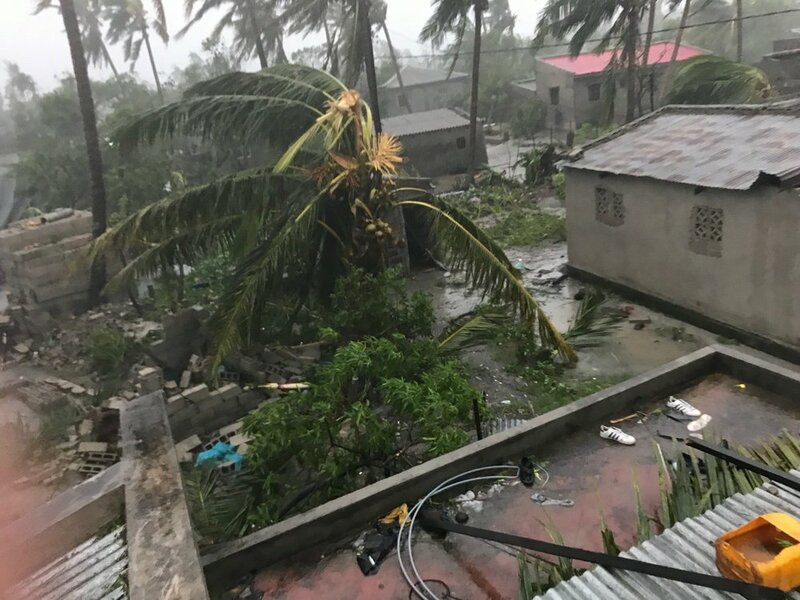 Sadly the cyclone has left in its wake a trail of destruction that includes mud and land slides, bridges to remote and far places are damaged, families, school children, women, men, livestock all killed or displaced. People had little to no time to prepare for what was coming and some only survived with the clothes on their back. It has been heartbreaking to hear of of children and others caught under rubble or succumbing to injuries even after being rescued because hospitals are severely under capitalized nationally and moreso those in the remote districts. Citizens from all corners of the country and many well wishers continue to pour in their support for the affected victims including Civil Society organizations by mobilizing donations of cash and kind and getting them airlifted to the affected areas. The road to recovery and rebuilding will be long, but I am hopeful together, we will. Note: Rafael, whose home and community have been significantly impacted by the flooding, shared the photos below. He and his family are safe. Please keep them in your thoughts. 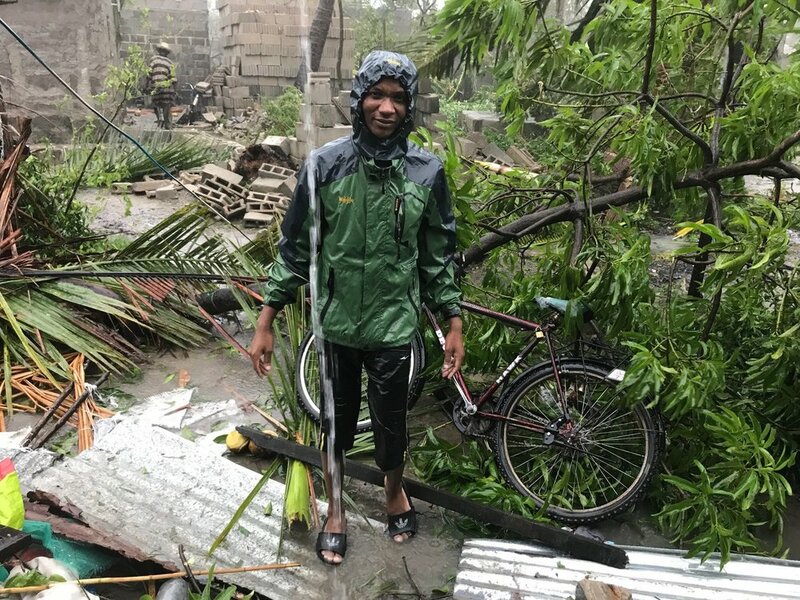 “Today I woke up as if the centre of my country, Mozambique, had not been swallowed by the most violent cyclone of the last decade. The general commotion begins to fade and people gradually begin to be unable to help more because they have their own lives to continue. Part of the country perished, literally swallowed by the waters. There are more than a thousand dead, as the president said, but I'm sure they are even more because the hospitals were also affected and can not yet count how many patients had to be shut down due to lack of electricity. We are now beginning to receive more real news and unfortunately having to bury the dead while taking care of the living. Only yesterday a friend had contact with her father after almost a week of silence and no network connectivity. The roads are also destroyed. I am not in the Center of Mozambique and at this moment, I can only continue to try to help from afar. Here in the South youth is at the forefront of one of the greatest solidarity movements ever. 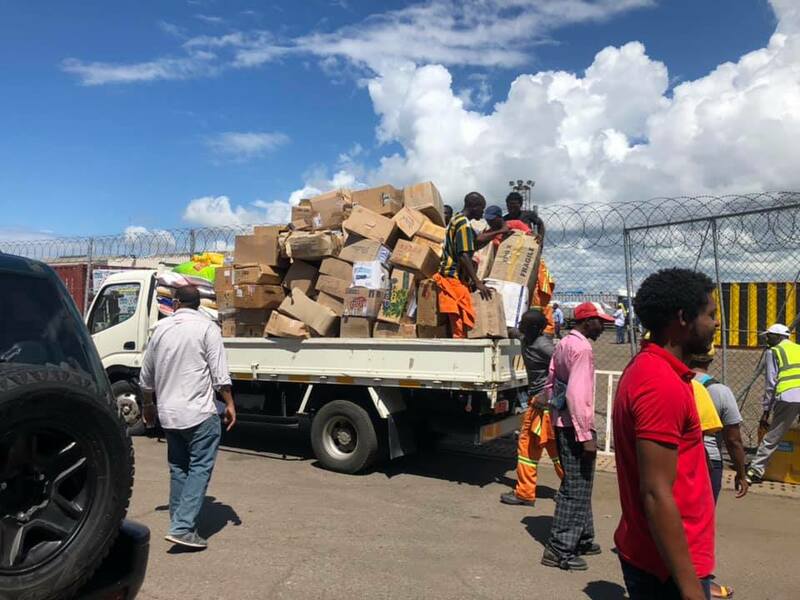 We are moving and in 1 week food, medicines, hygiene products and cleaning products were packaged by more than 1,000 volunteers who gathered at Maputo Port and at various other donation points. The city of Beira was eliminated by almost 90% and several districts of Sofala and Manica were also taken by water. Electricity, clean water, communication, are only now beginning to be restored. All schools were closed at least in that city. Those who are far away can also help by forming other groups to collect and send donations or by sending monetary amounts to credible accounts (listed below). In a long term, we have a whole city to rebuild and hundred and thousand families to feed, protect and assure their most fundamental rights. CALL TO ACTION: The SUSI students have recommended the following organizations that are helping with the relief effort on the ground. We are passing along their recommendations for members of our community who would like to offer their support.